Top IT Outsourcing Eastern Europe Companies & Their Business Challenges. There are so many things you could associate Eastern Europe with! For many travelers, Europe stops at Budapest (and maybe Warsaw) - but for those who want to dive deeper into what the European culture means as you head East, Poland, Ukraine and Romania open their gates in warmth and joy to welcome everyone who wants to hear their story. This guide is not about traveling, though. It’s about IT outsourcing and how Eastern Europe got to be one of the major hot spots in the field. Once covered by a post-communist gray filter, countries in Central and Eastern Europe are now booming under the auspices of IT and tech. Modern buildings pop everywhere, people smile more, and they are aligned with more universal values. Life is better in the East than it has been in decades - and IT outsourcing has played a major role in all of this. Eastern Europe and its affinity for IT outsourcing, how it got to be such an important player on the global market, and what the future of IT outsourcing businesses here is. We don’t want to dive too deep into the precise ways Eastern Europeans are doing their business in this niche - mostly because we will dedicate the following three chapters to looking at three of the most successful IT outsourcing countries (Poland, Romania, and Ukraine). What we do want, however, is to set a background for where these countries are coming from - and where they are heading. Let's have a look at the top players and their success. For the purpose of this brief research, we will include here all the countries that are geographically located East of the former Berlin Wall - including Russia, Belarus, and former USSR satellite countries, as well as Central countries, such as Poland and Romania, and Hungary. It is difficult to compile a list of the very top IT outsourcing companies in Eastern Europe. However, based on several studies and tops, we can bring together information that will help you understand who are the best players on the Eastern European IT outsourcing market. 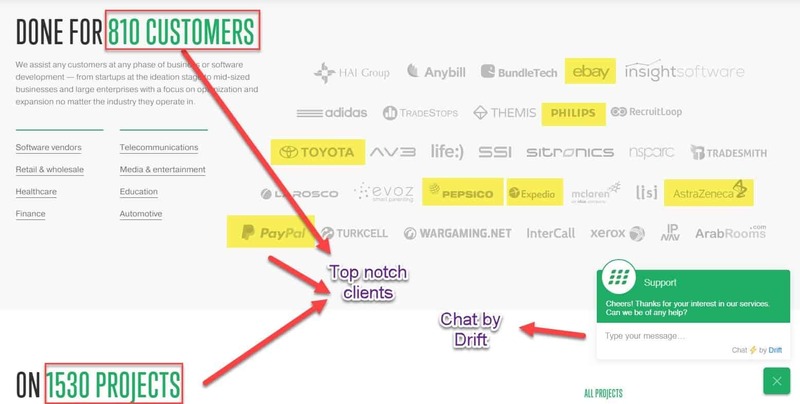 First of all, twelve of the global IT Outsourcing leaders (as shown by Clutch) are located in Eastern Europe (or at least have very strong ties to it - they either come from Eastern Europe and have moved their HQ in the US or they are actually born and “bred” there, in Eastern Europe). Lithuania: Exadel, Mediapark, and OpsWay. 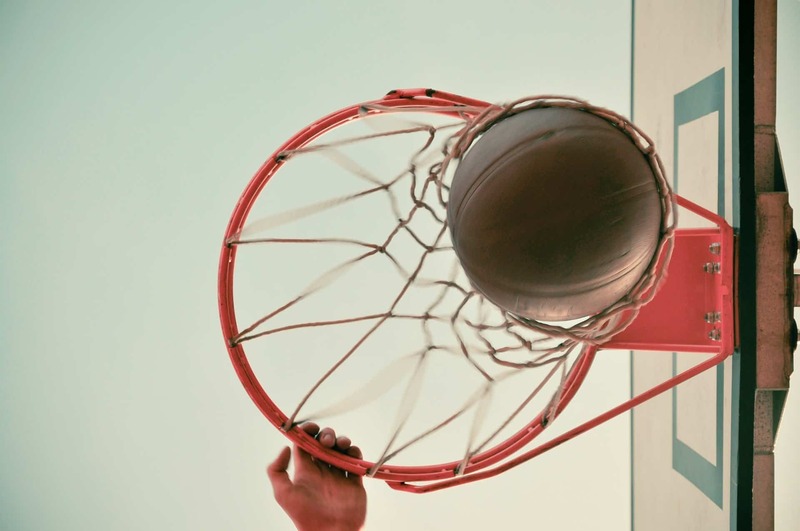 To help you understand the current East European context, we will compare three companies handpicked from tops made by Clutch and Deloitte that are connected to Eastern Europe: TenderHut, Agile Engine and iTransition. However, please keep in mind that these are not necessarily the best in the East European market - they are, however, those that made it globally, and among those with the biggest and most impressive portfolios. 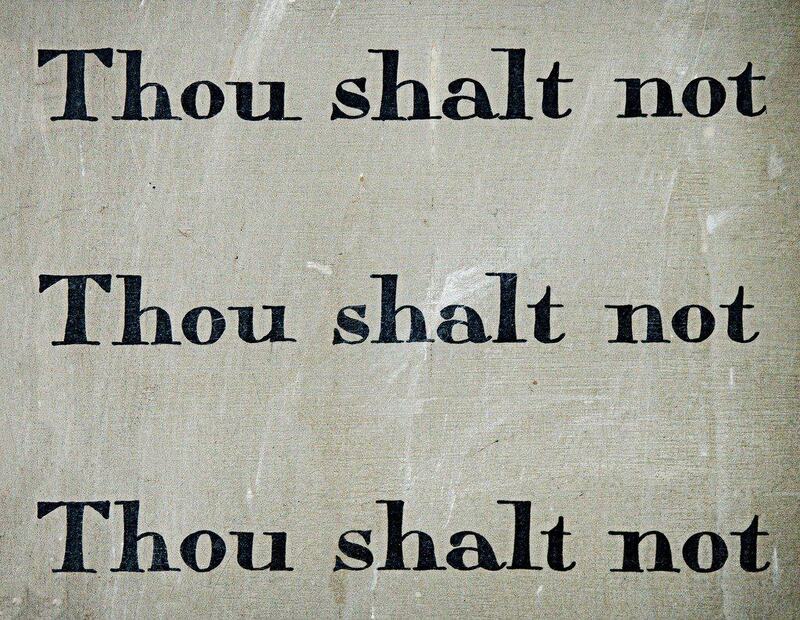 Step 2:2. How Are They Doing Their Inbound Marketing? IT outsourcing businesses in Eastern Europe compete not only with other Eastern European countries, but with an entire world of outsourcing businesses located in less expensive locations - such as China, India, or even South America. Naturally, marketing has grown to be a very important investment for most of these outsourcing businesses, as they fight for the best, most high-paying and steadiest clients. TenderHut (based in Poland, but with offices in Ireland, Germany, Switzerland, Sweden, UK, France, Denmark, and the USA). TenderHut owns a lot of IT companies, out of which SoftwareHut is its most dynamic one, offering design and development of IT systems. 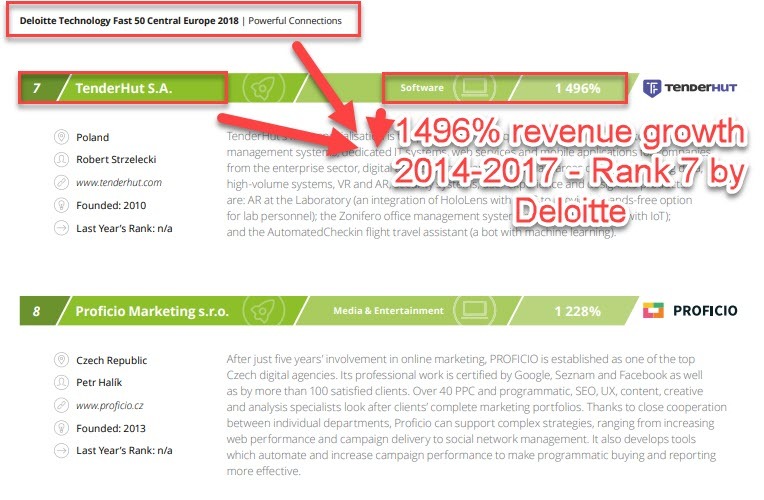 TenderHut ranked 7 in Deloitte’s Fast Tech 50 in the CEE, 2018.
iTransition (based in USA, but with offices in the UK and Poland) has raised to being third custom software development company in the world, according to Clutch. 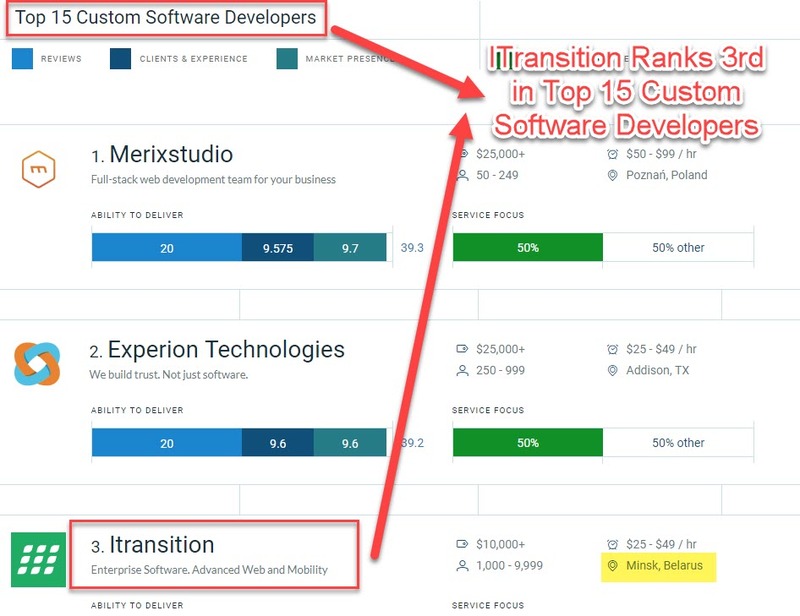 Agile Engine (based in USA, with 3 offices in Ukraine, and one in Argentina) ranked 15 in Top Custom Software Developers by Clutch. 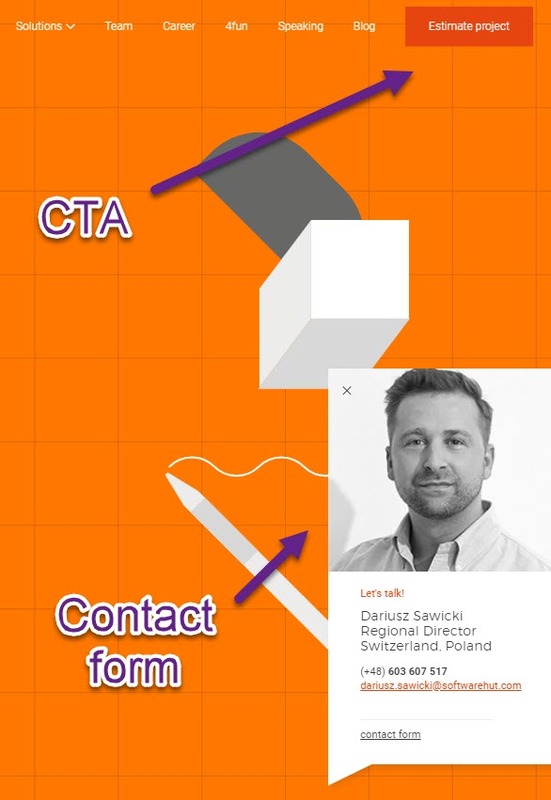 Following, we will look at their main inbound marketing strategies and how they connect to the global trends in this niche. As you will see, it is noticeable that these companies have similar inbound marketing strategies, but show significant differences as well. SoftwareHut’s website is mobile friendly, clean and on point - a no-frills approach that allows the visitor to quickly learn about the company, their team, their services, and their history. The website has a fluid and modern design, but it lacks testimonials and a portfolio. 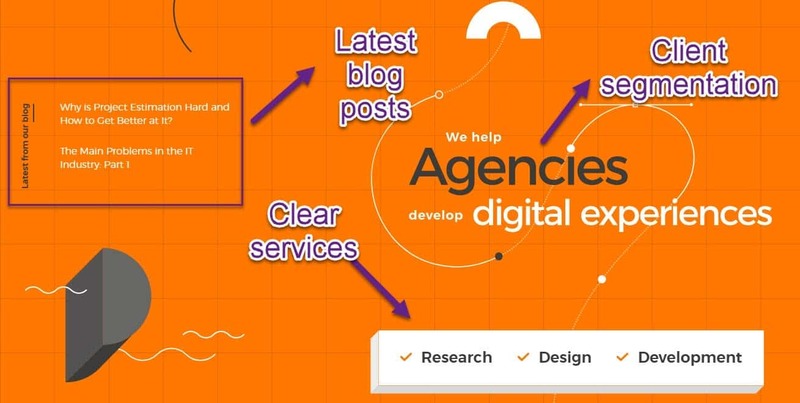 As for Agile Engine, the third IT outsourcing company we chose off Clutch’s list, they appear to be also immersed in digital inbound marketing strategies. Their site is modern-looking and fast-moving, with a cutting-edge design that mirrors their approach to business. SoftwareHut’s blog is updated almost on a weekly basis speaking of trends in the IT industry and dev-related content. Developers are involved in developing content, which is a trend we’ve noticed among many other IT outsourcing companies. And it makes a lot of sense in the field. iTransition’s blog is up to date, focusing less on news about the company and more on actual informational and opinion pieces to establish them as the expert in the field. In our understanding, this is a sign of the company wanting to attract potential clients and win their trust. Their most recent blog posts feature IoT related topics, are you cooking something, guys? Most of the topics on the blog focus on a lot of cutting-edge topics (from the aforementioned IoT to the blockchain technology and VR applications), so its main purpose is that of setting the company as a leader in its field of expertise. Because the topics are so cutting-edge, the blog articles could also act as an employer marketing tool as well (to attract talent interested in the latest in tech). 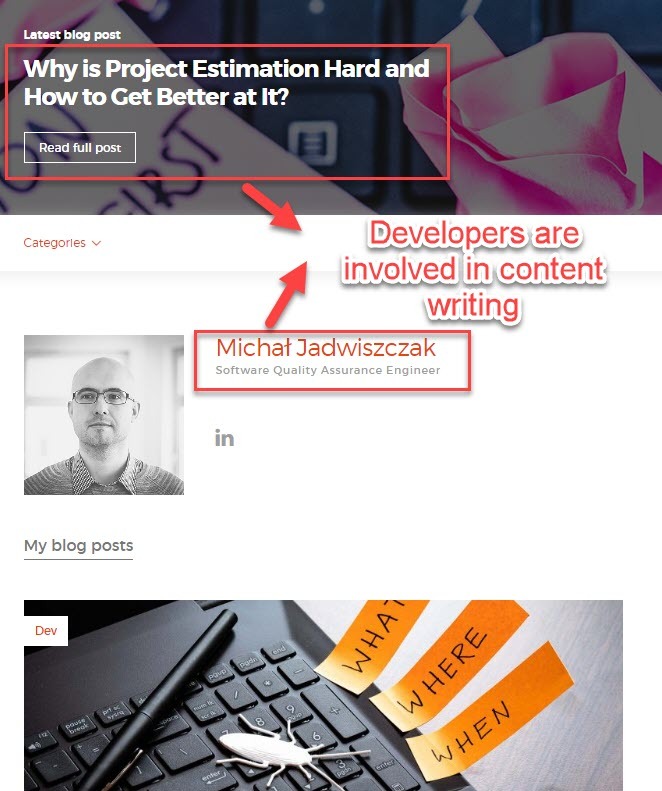 What I love about iTransition from the inbound perspective is that their blog content is written by content people, developers, and contributors. Agile Engine’s blog is updated kinda bimonthly. 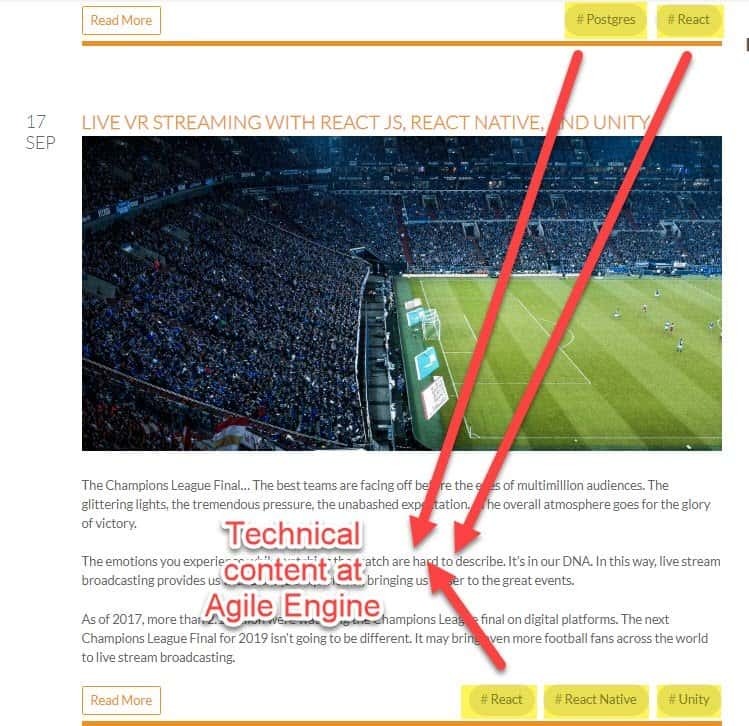 In general, the topics approached on the blog are connected to the industry, and they look as if they were targeting clients, rather than employees (most of the articles establish Agile Engine as being really tech savvy). In regards to Social Media, SoftwareHut’s Facebook and LinkedIn profiles are focused mostly on employer marketing - showing that there’s a thorough need to attract new talent (and most importantly, retain it as well). 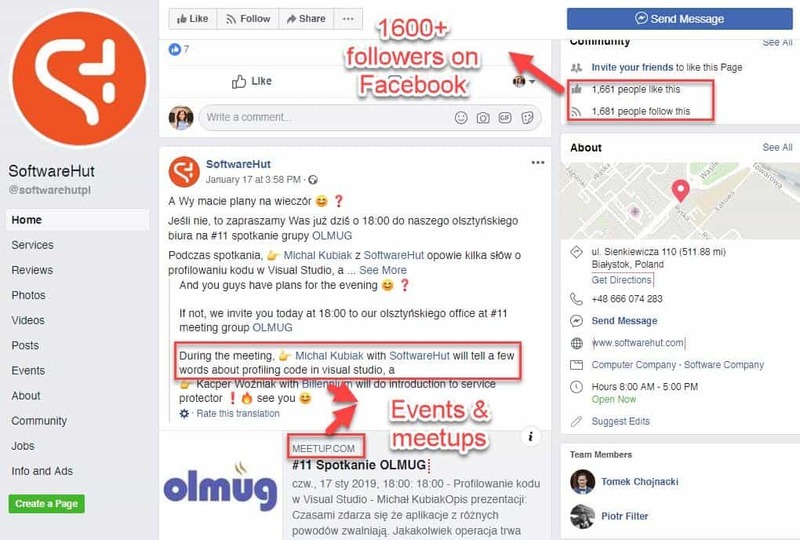 On Facebook, there is a lot of content in Polish, aimed to engage with the community and recruit new employees. iTransition’s Social Media strategy limits itself at publishing blog content on Linkedin and Facebook. 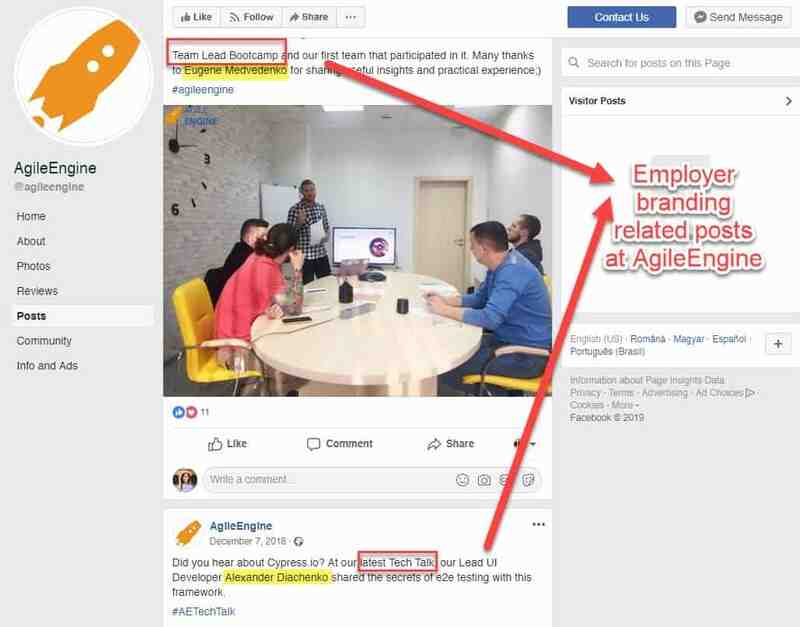 For AgileEngine, the Facebook profile shows strong signs of focusing a lot on employer branding (e.g. posts that bring forward their employees and jobs available). In terms of Linkedin, besides promoting their blog content, they also share news from the industry (TechCrunch, Forbes etc.). it also seems to have the largest following: 1600+. Video marketing is scarce among these companies. When present, it is mostly used as an employer branding tool, rather than as an inbound marketing one. As shown above, different IT outsourcing companies around the world have different approaches when it comes to marketing. It is fair to assume that AgileEngine, for example, having the HQ in Washington, is more inclined towards more traditional B2B marketing tactics. For other IT outsourcing businesses born and currently located outside of the main IT epicenters of the world, inbound marketing seems to be more of a priority, though - something noticeable in the way they approach content marketing, for example. As shown in the previous section, IT outsourcing businesses do focus quite a lot on employer marketing (both online and offline). The approach to showing off true talent within the company, is pretty genuine and warm, these businesses are doing their utmost to make sure the best of the best come to stay with them. The numbers are quite revealing in this sense. 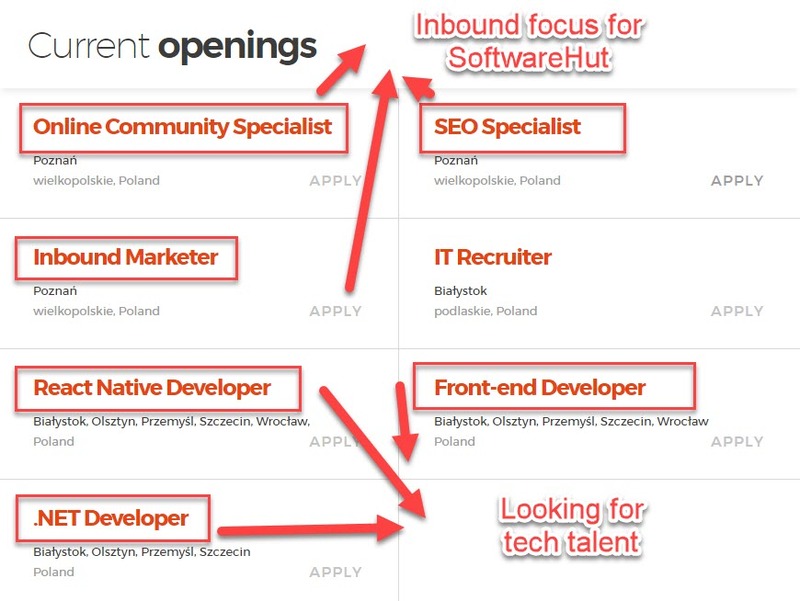 Going with the same examples as above, SoftwareHut’s “Career ” section on the website shows that they have 6 open positions in Poland. 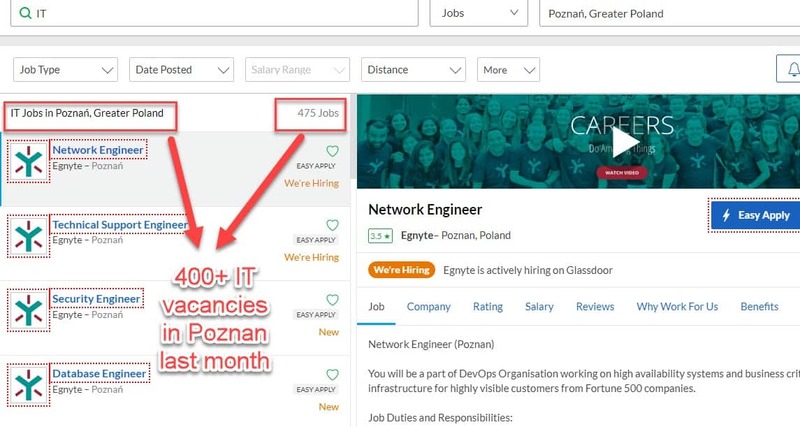 And, when looking at Glassdoor, for, let’s say, jobs in IT for Poznan, you will also notice that there are more than 400 vacancies. So, competition for talent is fierce. 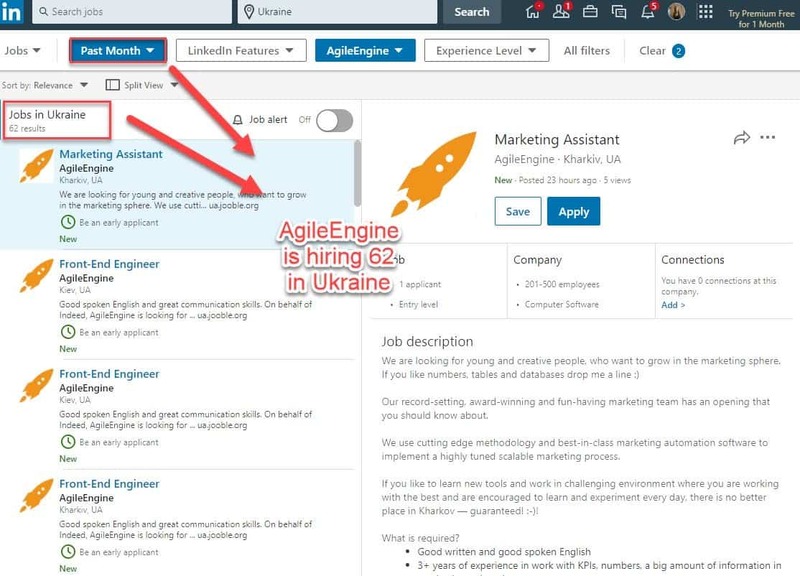 AgileEngine wants to recruit 86 more people (mostly devs) across their Ukraine offices, according to its Linkedin job listing. 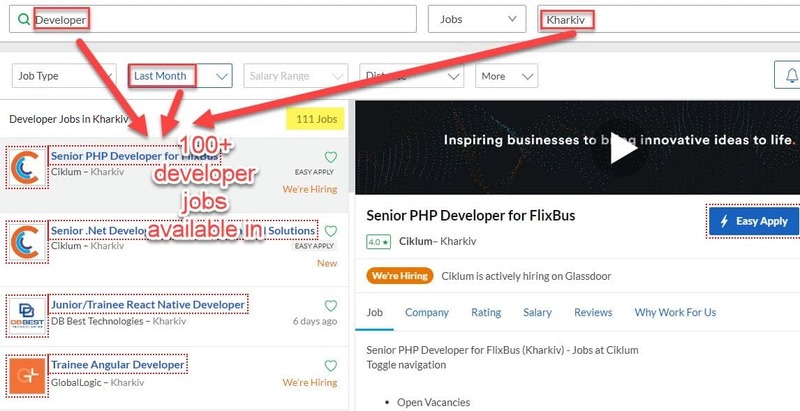 Going to Glassdoor once more, there are more than 100 vacancies for developers in Kharkiv. The situation is similar for iTransition as well. 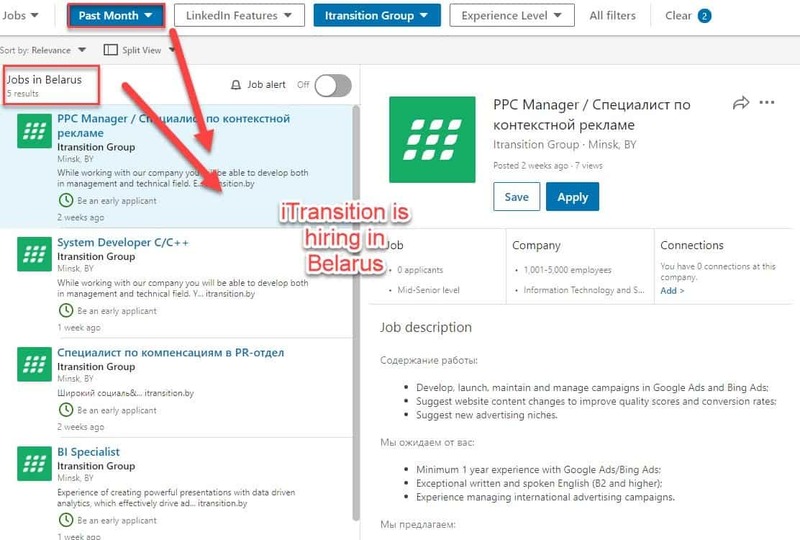 They have 58 job listings in Belarus, most of them in tech-related positions. 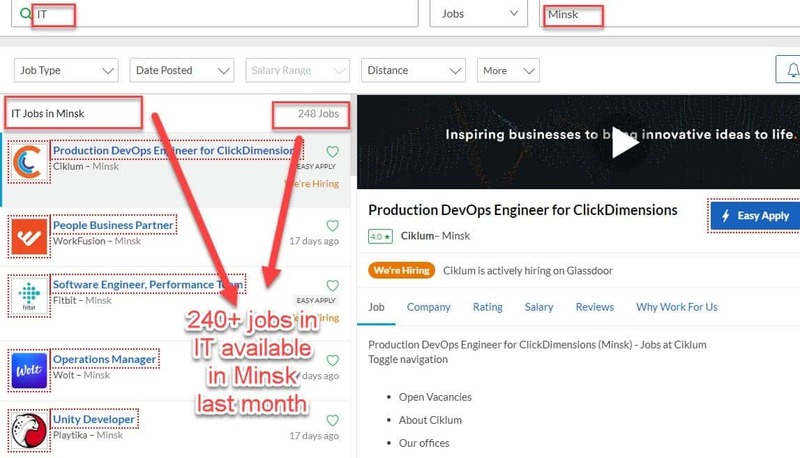 Sneaking back to Glassdoor, there are 200+ IT open position all across Minsk. Judging by these numbers, it can be said that the battle for talent is quite ferocious in Eastern Europe. 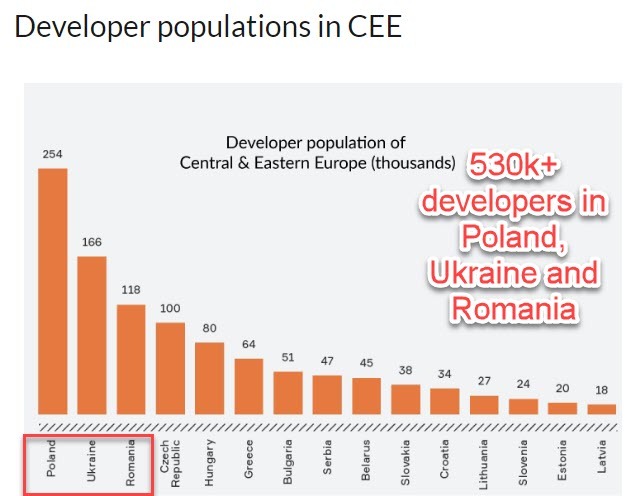 And we don’t have the big picture yet, Glassdoor isn’t the most popular job platform in the CEE, most of the countries having local job listing platforms. Of course, this is just scratching the surface in terms of how deep the talent shortage goes - but it can give us a broad idea on just how competitive IT markets are in these regions. As shown in the previous section, IT outsourcing businesses do focus quite a lot on employer marketing (both online and offline). From lavish parties (such as the New Year’s parties thrown by Exadel in Belarus) to a genuine and warm approach to showing off true talent within the company, these businesses are doing their utmost to make sure the best of the best come to stay with them. Same as in the case of the global IT outsourcing companies, Eastern Europeans might have to have a series of challenges - and also tap on a series of opportunities too. These are just some of the reasons that make companies around the world turn their heads towards Eastern Europe’s IT outsourcing businesses. Of course, every company has their own motivation - but the aforementioned are the most common ones. With Eastern European countries lowering taxes for IT businesses, the opportunities for these IT businesses are tremendous. In terms of challenges, IT outsourcing companies might have to deal with a few issues - a shortage of talent being a pretty poignant problem in most of the IT-based locations. Legislation might sometimes work for or against IT companies in Eastern Europe. On the one hand, most Eastern European countries are lowering taxes for IT businesses. On the other hand, opening an actual subsidiary in Eastern Europe (as a multinational company) might get trickier in some of these locations. There are, however, plenty of ways to bypass these laws and still do business with countries in Eastern Europe. The main challenges IT outsourcing companies should face are high competition and the ability to project a trustworthy image in the rest of the world. They already have a good rep - but for those companies that aren’t yet rated on sites like Clutch or mentioned in large publications, it can be difficult to move past the “foreign country outsourcing business”. 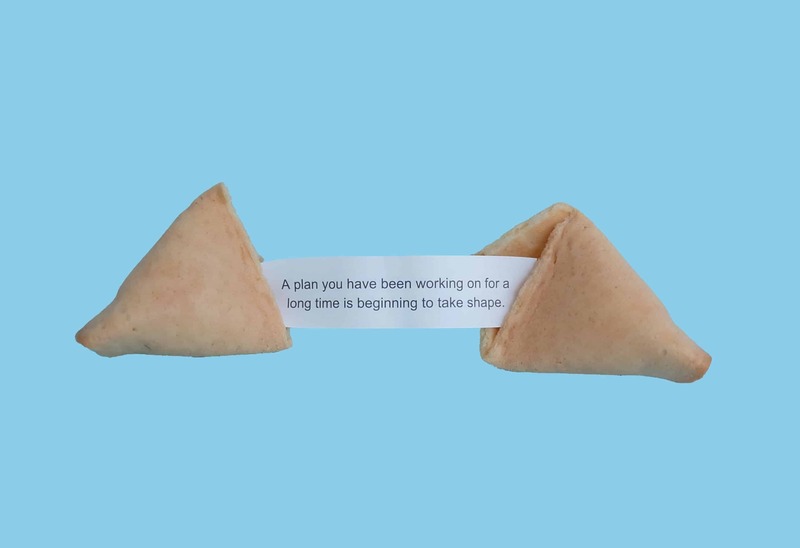 This is especially true for IT outsourcing companies who want to move towards creating and marketing their own products (as opposed to simply providing various kinds of IT services for other companies). This is a discussion that has been started a long time ago - and although many countries in Eastern Europe showed signs that they will soon move towards their own products, they are still not there. For instance, this article on Forbes was published in 2013 - so the idea that all these outsourcing businesses will soon become independent was already there. Looking at where they are now, it seems that they haven’t reached that goal just yet. Are they on their path to that? Sure, most likely yes. It seems that despite legislation that promotes new startups and the IT industry in general, though, a lot of the IT outsourcing companies are still scared to make the leap. This might be (as pointed out in the aforementioned Forbes article too) related to the mentality of the business owners here. Unlike entrepreneurs in the West, where risk is part of success, entrepreneurs in the Eastern Europe are still affected by the former communist feel of “job safety”. 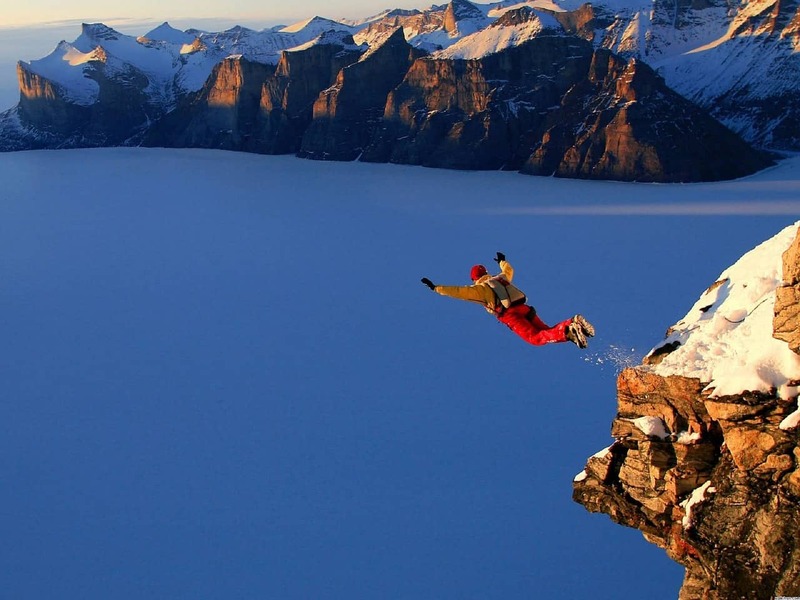 People here are less likely to take risks with their businesses - and investing time and money, as well as relocating human resources for the development of a product that might not catch on the market is a big risk. Eastern European countries who are in the European Union have a better chance at success - mostly because there are a lot of programs willing to fund IT businesses in the area (their equipment, their trainings, and even their very own incipient stage). This is not to say that companies from, for example, Ukraine, can’t do the same - it’s just that entrepreneurs there might be slightly less inclined to do it (precisely because of the aforementioned mentality). We will dwell more on this when we reach that point, though. Eastern Europe is going through some clear changes in terms of how it “does” IT - changes that run so deep that it is probably one of the most exciting times to be part of the business. In its turn, the IT industry is changing the landscape around it: offices have more color, businesses are doing more to retain their employees (which includes higher wages too), the economy is booming and youth is less inclined to leave the country to live in the West. The ramifications of the IT industry in Eastern Europe are fascinating to look at - and we cannot be but excited by the upcoming years. The next three chapters will run an in-depth analysis of how three of the most successful countries in Central Eastern Europe are doing in terms of IT outsourcing. In broader lines, they are aligned to the same trends described here in this chapter - but each of them shows particularities that are interesting to look at (and learn from).